Whilst under extreme pressure, Egypt’s independent labor movement is one of the most visible forces of the country’s civil society. Although the legal, political and economic context makes it difficult for them to organize, independent trade unions mobilize more than two protests per day, on average. 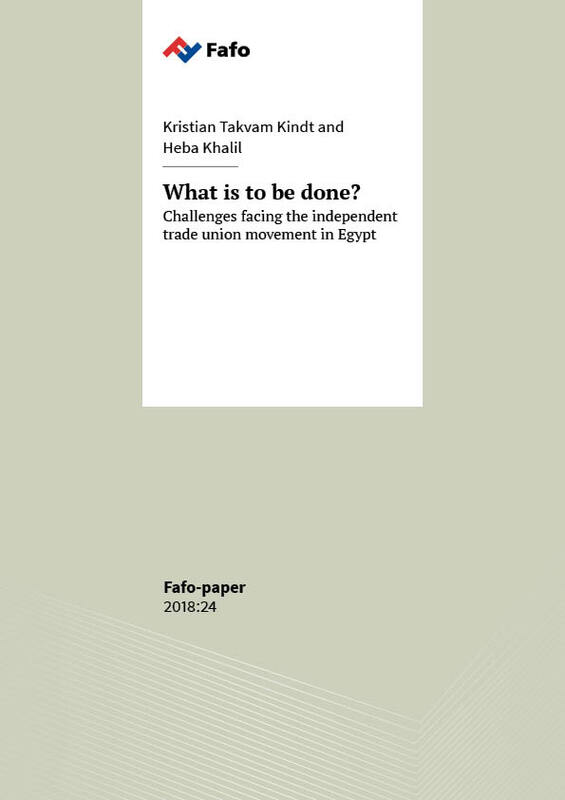 The international community can provide support to organized workers both by helping them build stronger institutions and by pressuring the Egyptian government to legalize the independent labor movement. If independent trade unions are unable to operate, their demise as a movement is probable.